New figures show 95% of schools assessed by Ofsted in Kensington and Chelsea were classed as ‘good’ or ‘outstanding’. It places the borough as one of the top local authorities in the country, with its figures far above the national average of 81%. 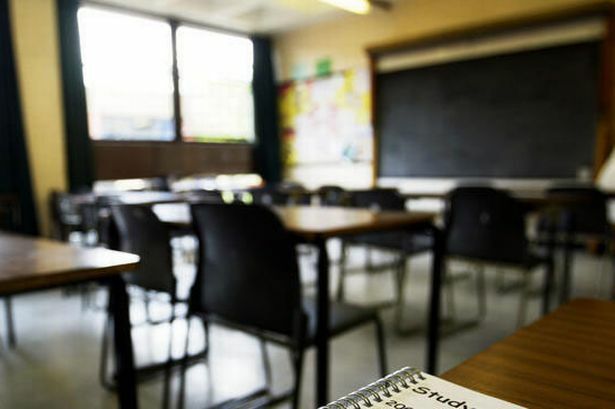 The council says the latest stats confirm the quality of the schools in the borough, with results for GCSEs, A levels and Key Stage 2 regularly placing pupils and students close to the top of national league tables. It also says exam results for children who receive free school meals in the royal borough are amongst the very best in the country. The council said: “With such high performing schools the demand for places at both primary and secondary remain high. In recent years the council has embarked on an ambitious school building and expansion programme. “This has seen Holland Park School completely rebuilt and two brand new academies built in the borough - the Chelsea Academy and the Kensington Aldridge Academy. Education boss at the council, Emma Will, said: “I am very pleased that, when taken as a whole, the high standard of education that we all want to see our children receive is available from so many of our schools.